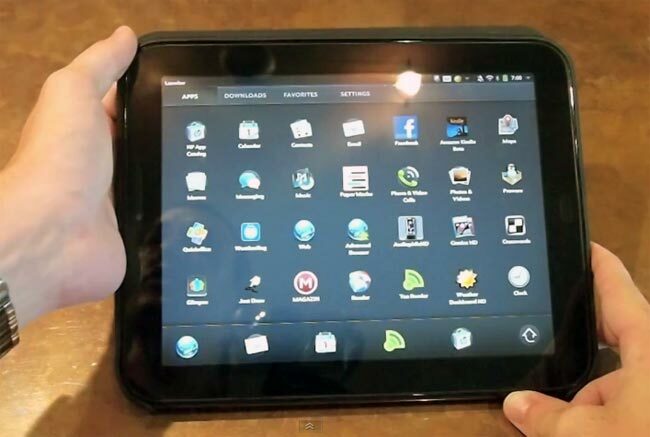 HP has released a new update for their HP TouchPad tablet, the latest version is webOS 3.0.2 and it is designed to bring a range of new features to the HP TouchPad as well as some bug fixes. The new features include a range of speed improvements, including speedier calendar event creation, faster scrolling in the email map, plus an improved auto correct feature, you can see the latest version of webOS in action in the video below. Other improvements include better management for multiple email message and reduced audio skipping when playing music whilst running other applications.